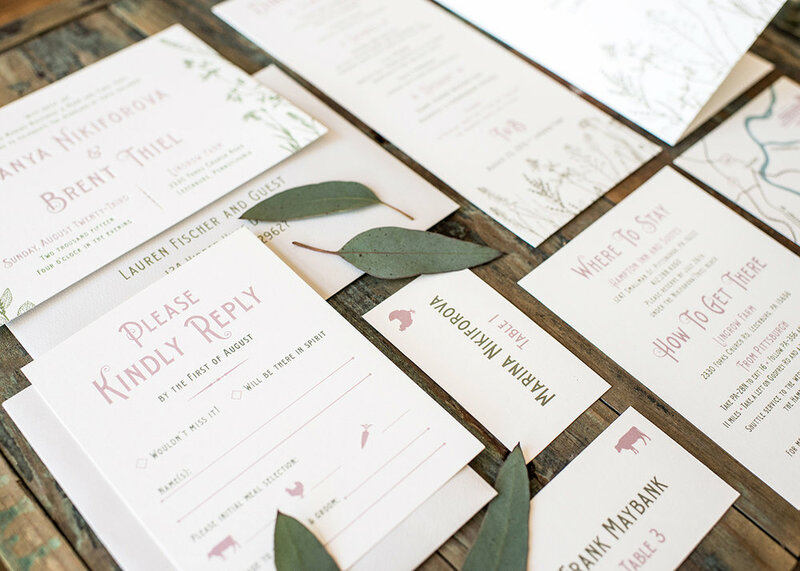 All you need to know for building the perfect wedding invitation suite. Every stationery option explained, piece by piece, so you know what it is and if you need it for your wedding. 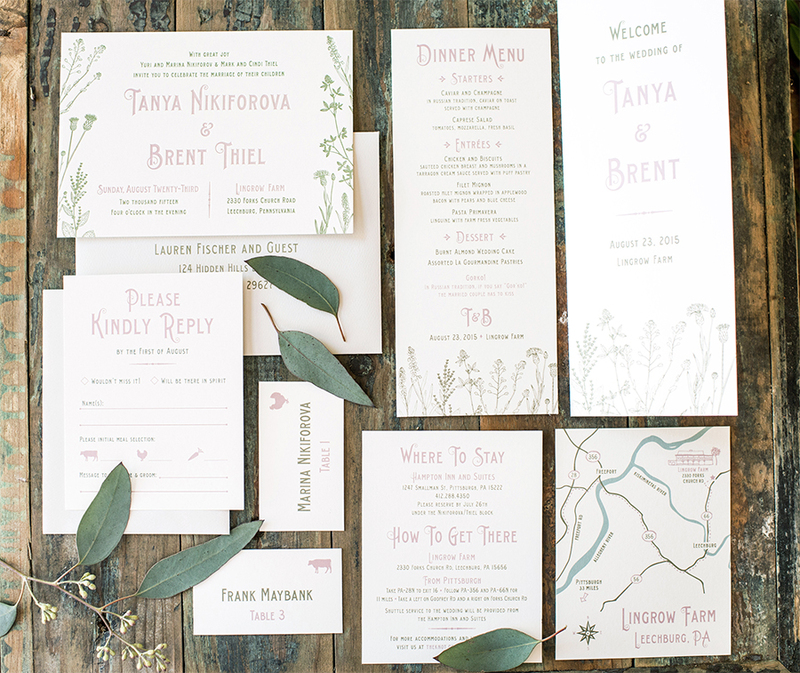 As wedding stationery gets more personalized, it’s hard to know what you need and what rules to follow (and which rules to break). I often meet with engaged couples and they confess how unsure or overwhelmed they are with all the different options out there for wedding invitations. The good news is that almost everything can be customized to your needs. Literally, (almost) anything is possible!